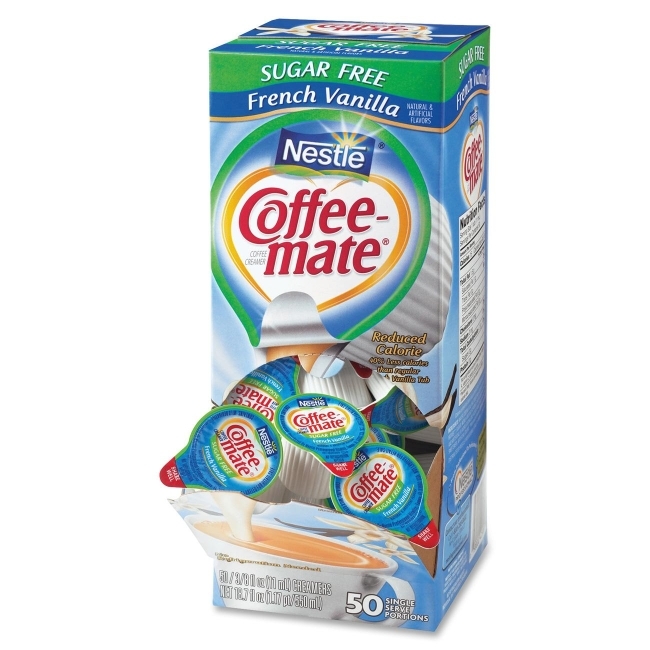 French vanilla liquid creamer offers a deliciously creamy, classic vanilla taste that's perfect anytime. Rich, smooth flavor makes it perfect for the breakroom or reception. The Kosher dairy, sugar-free creamer is cholesterol-free, lactose-free and gluten-free. The single-serve tubs do not require refrigeration.